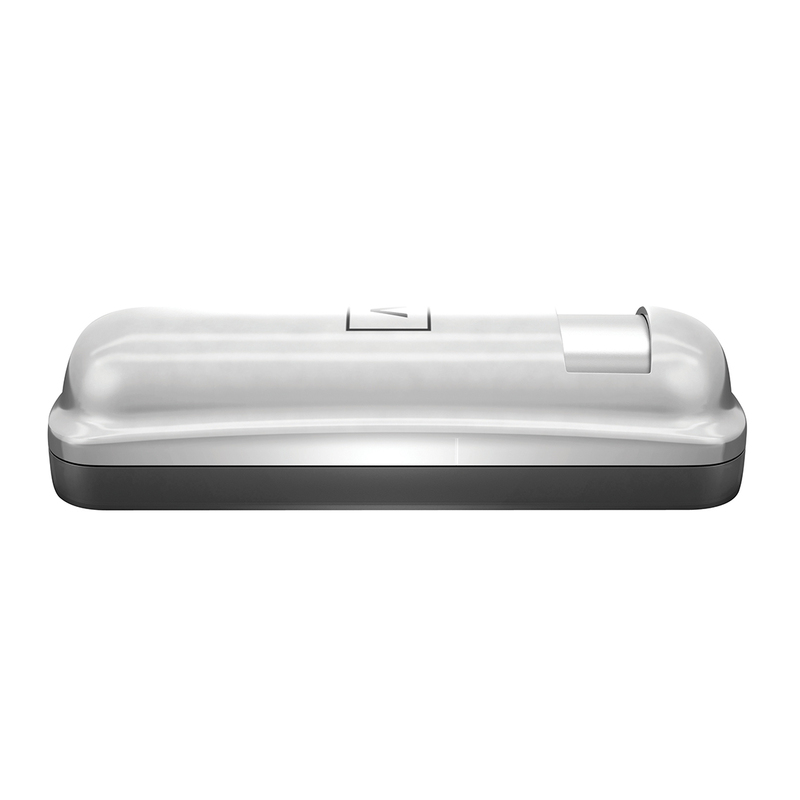 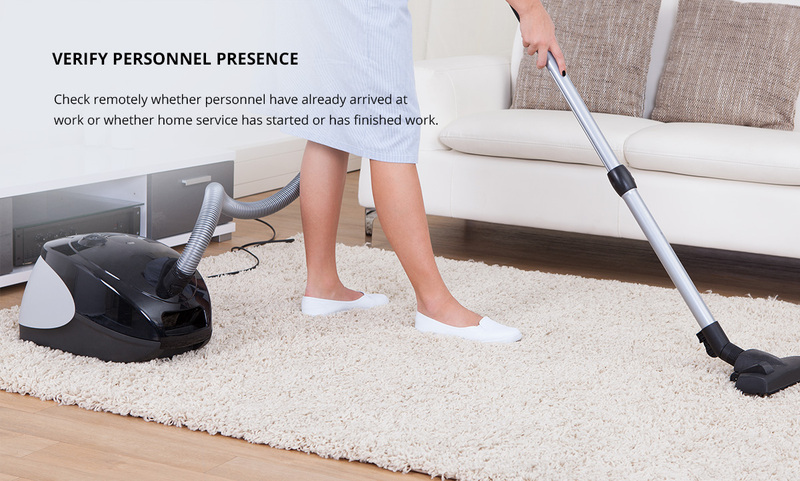 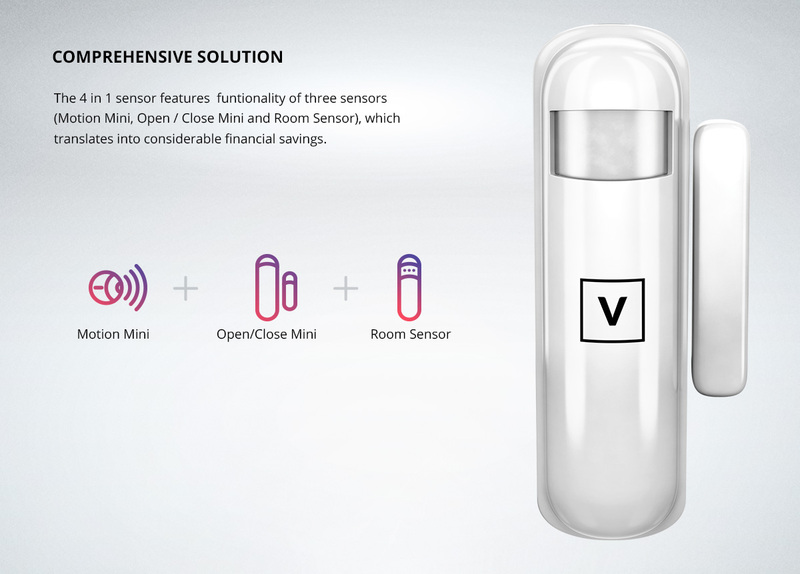 Motion sensor, temperature sensor, illumination sensor and open/close sensor in one device. 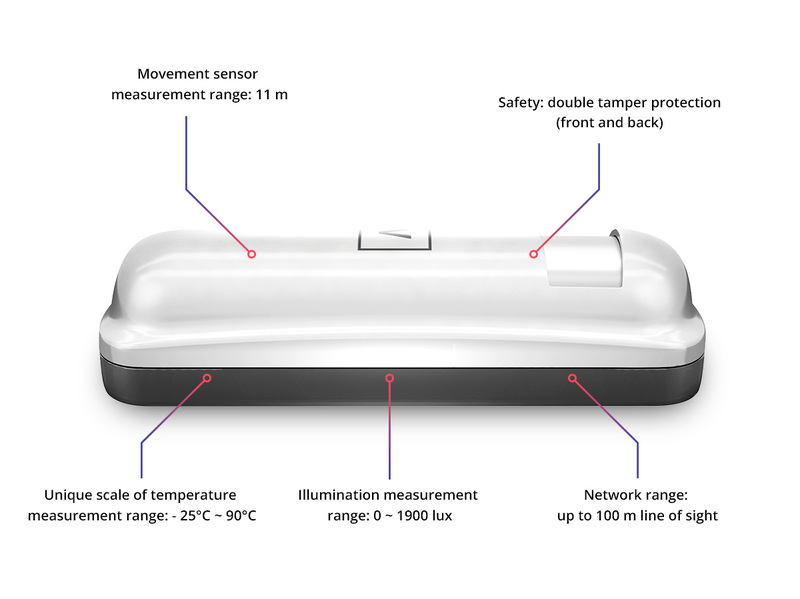 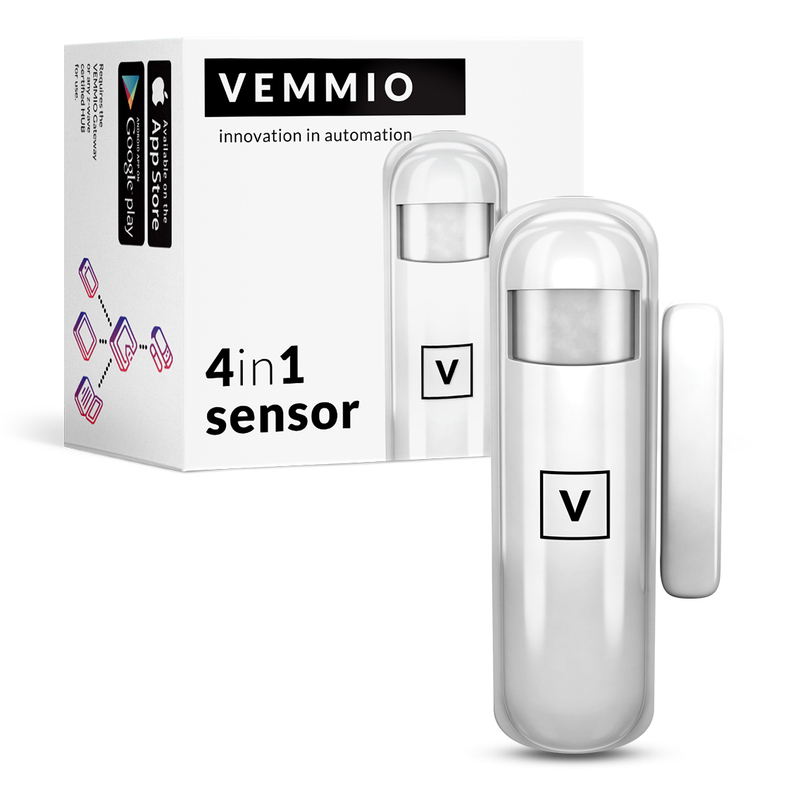 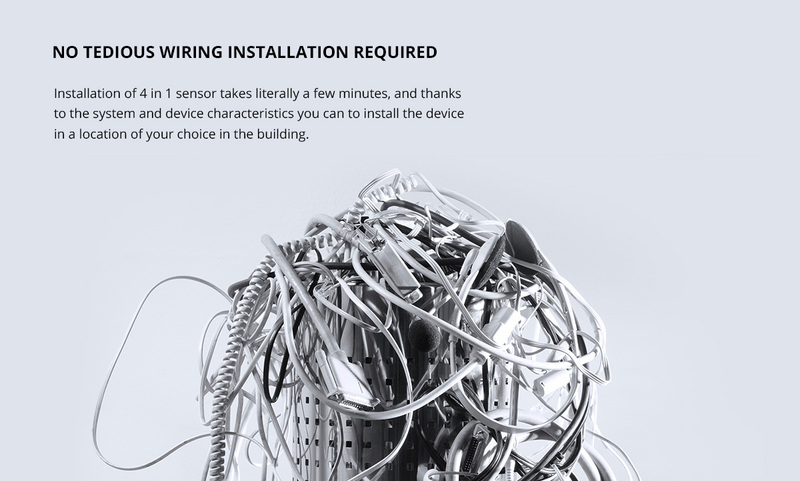 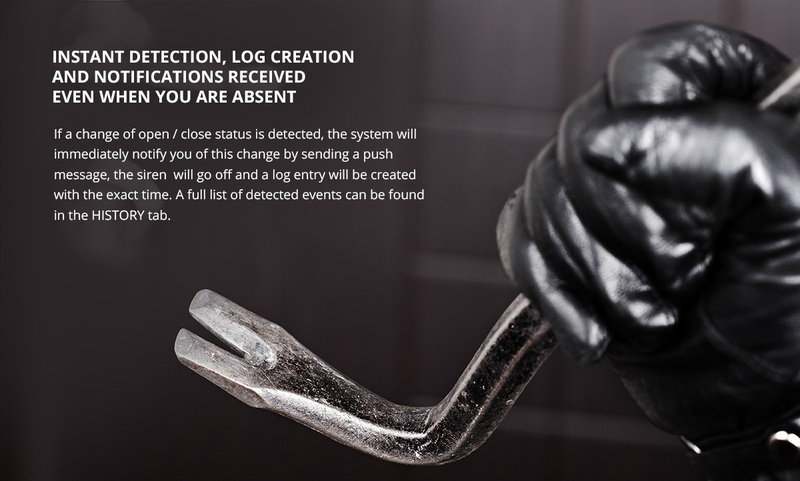 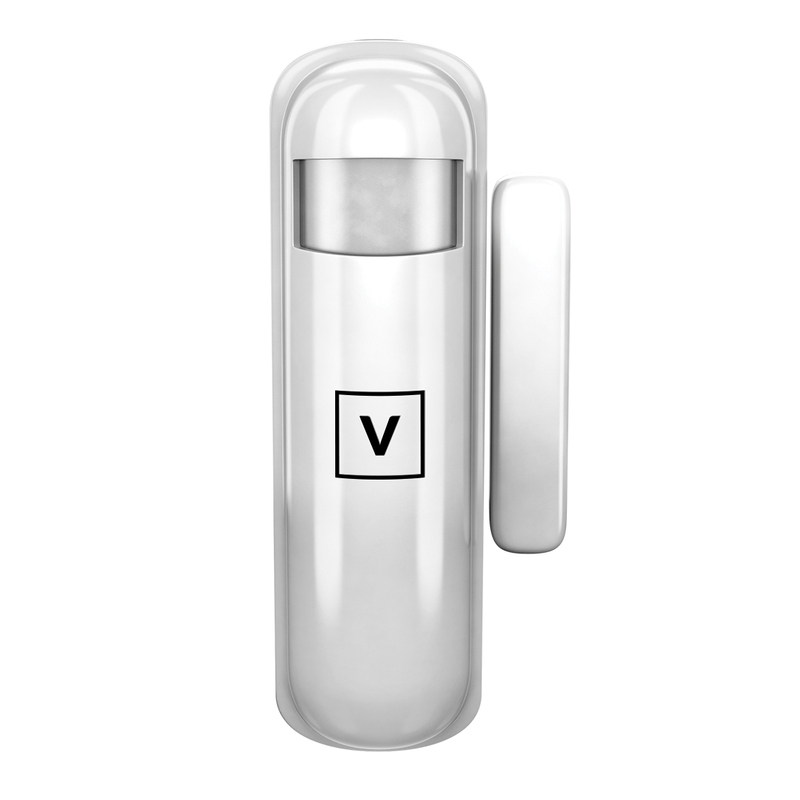 Vemmio 4 in 1 sensor offers great security and ambient sensing options. 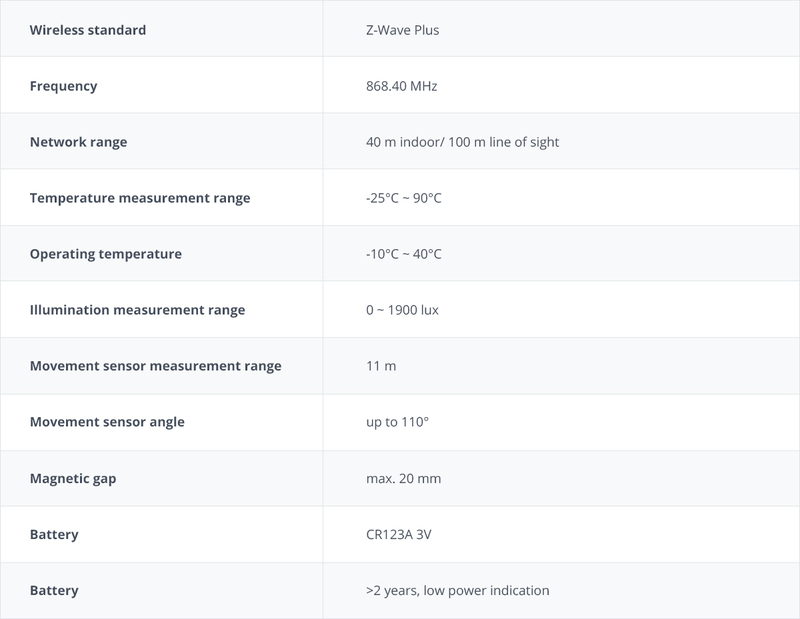 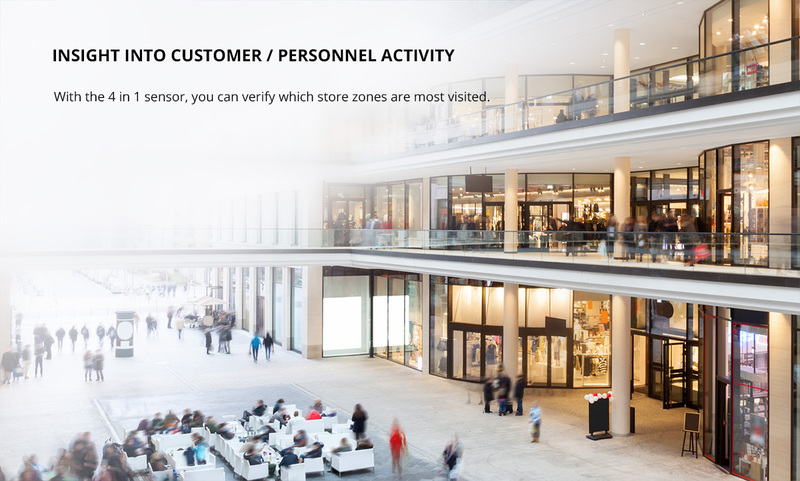 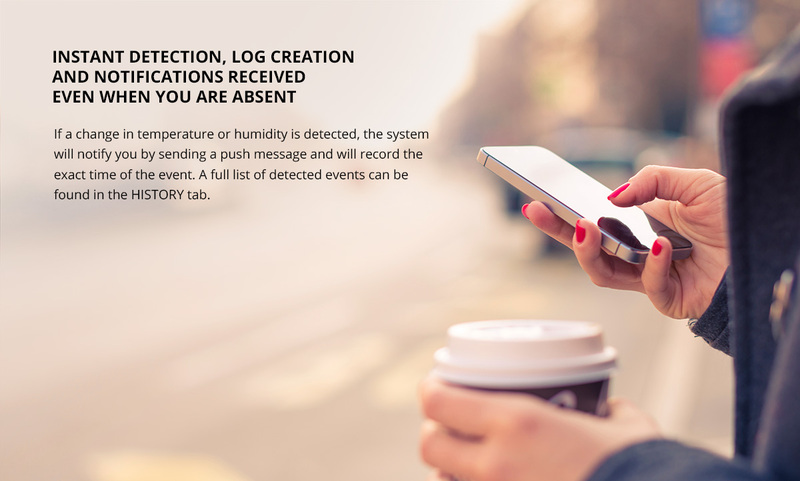 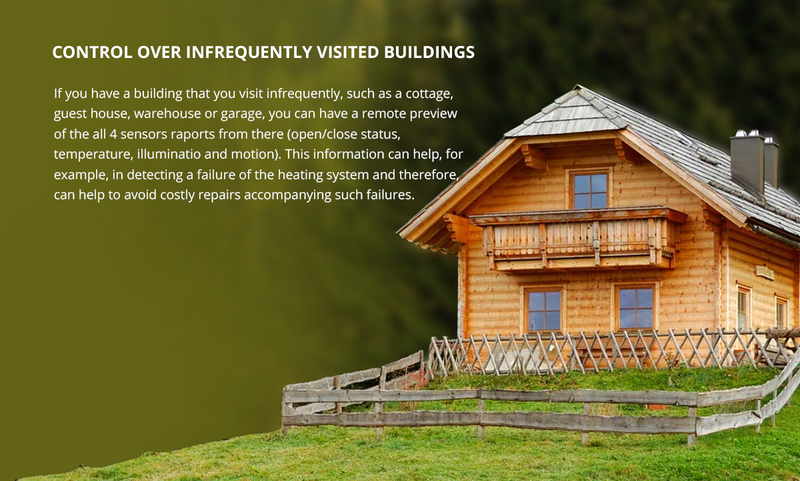 Multifunctional nature of this product allows you to detect motion, monitor opened/ closed status of any opening object, measure room’s ambient temperature and light intensity. 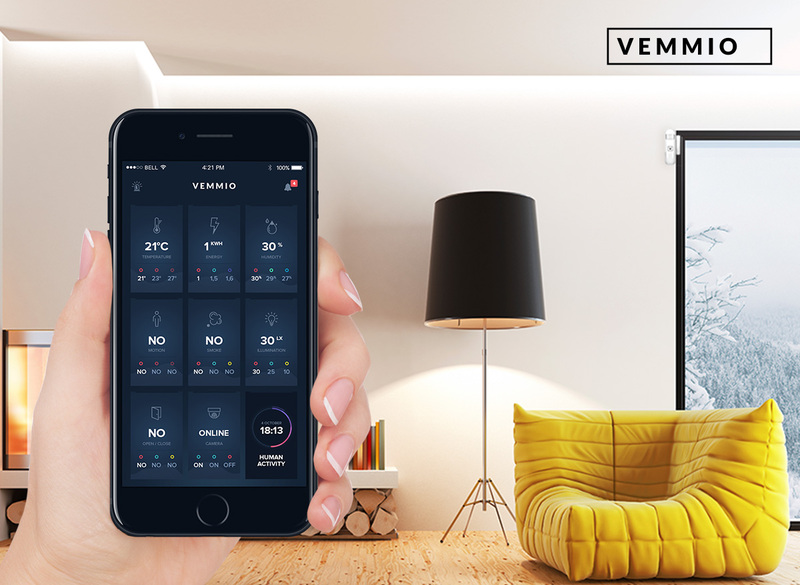 Vemmio 4 in 1 sensor has been tested to work smoothly with various controllers making your home automation system very stable and secure.